Private School Tours and More…It’s Starting! It’s starting! 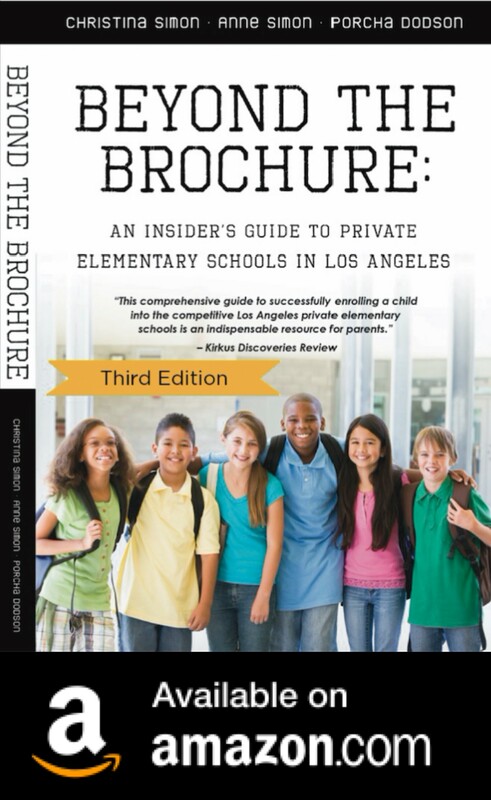 The private elementary school application process, that is. Here are a few ideas to help you get started with the process and keep going with it when you think you can’t stand more second of it. Get organized, stay organized. This process is crazy-making! Try to find a notebook or folder to keep yourself organized, with notes, important dates, etc. If you’re the spreadsheet-type, all the better. Develop a broad, rather than narrow, list of schools to tour. You can always eliminate schools, but once tours are over, you can’t add a school! This is a competitive process in every way. Your ability to cross the finish line and not drop out before its over is key. Some parents give up before the admissions process is over. Schools want families who can go the distance both during the admissions process AND once they are at the school.